You may be legally responsible for a car accident even if you weren’t in the car. Negligent entrustment. If a parent lends the family car to a minor child knowing the child is incompetent, reckless, or inexperienced, the parent may be liable for damage caused by the child’s driving. This legal theory is called negligent entrustment (see “When You Let an Incompetent or Unfit Driver Use Your Car,” below). 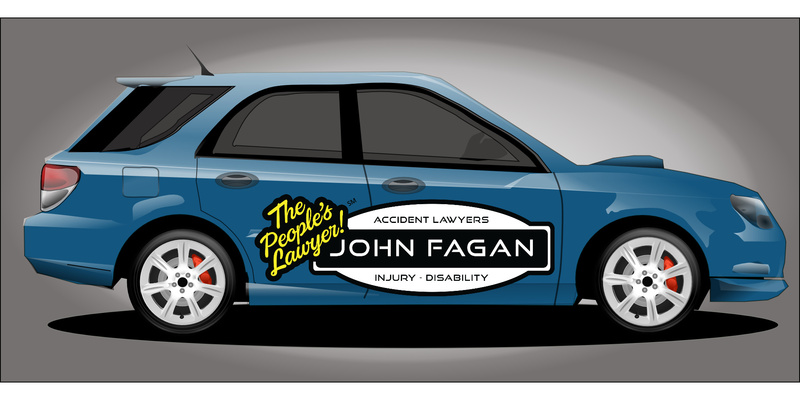 In a negligent entrustment case, the plaintiff (the person bringing the law suit) must prove that the car owner knew, or should have known, that the driver was incompetent at the time that permission was given. If you have been involved in a car accident and are thinking of suing someone other than the driver of the other vehicle (or in addition to the driver of the other vehicle), you probably want to speak with a qualified personal injury lawyer. If you decide to consult a lawyer, read Nolo’s article Finding a Personal Injury Lawyer or go straight to Nolo’s Lawyer Directory.